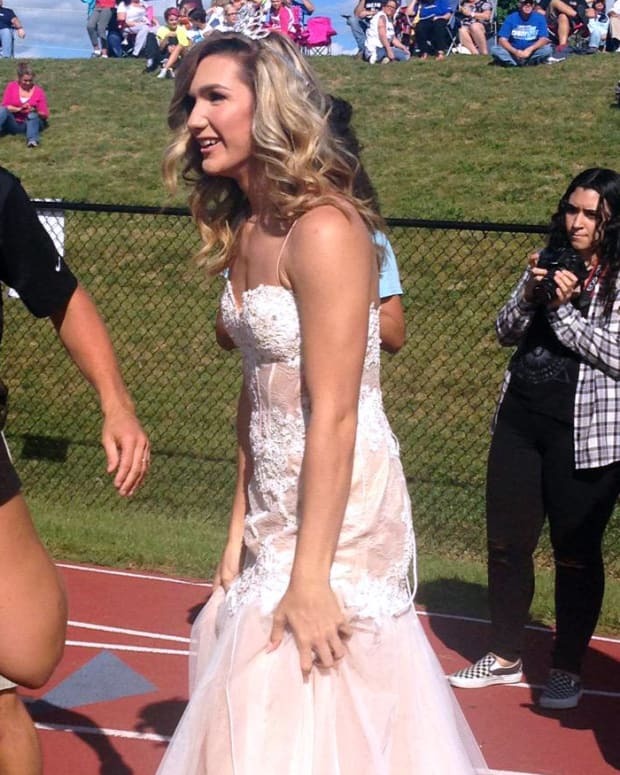 You&apos;d have to suspect that last Friday night was the best night in Brianna Amat&apos;s young life -- the Michigan teen was named her school&apos;s homecoming queen, then she went out and kicked the game-winning field goal for the school&apos;s football team. Yes, Brianna plays on the boys football team. 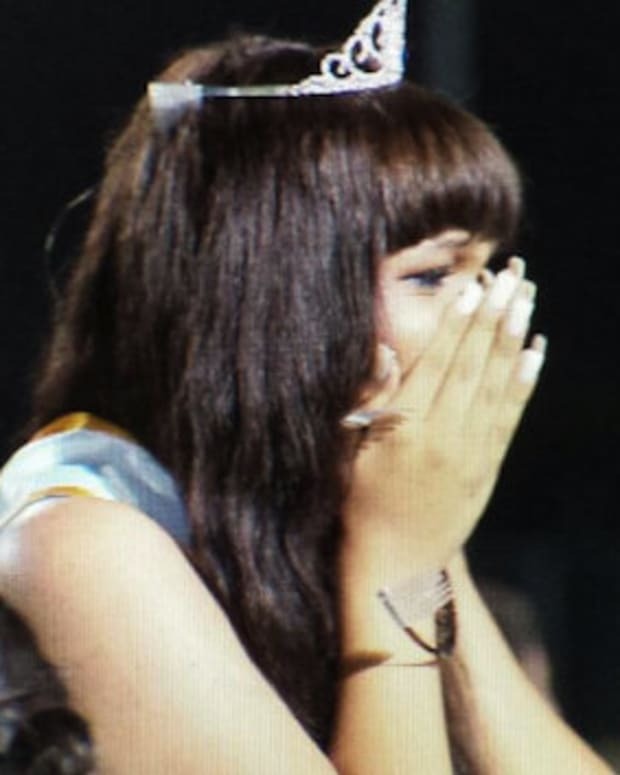 My Fox Detroit reports that at halftime of Pickney High School&apos;s homecoming game, Brianna got a note to come out of the locker room and onto the field where she was crowned homecoming queen. "I knew I was up for a nomination but I never thought in a million years I would actually win," Brianna said. But her winning wasn&apos;t over for the night. 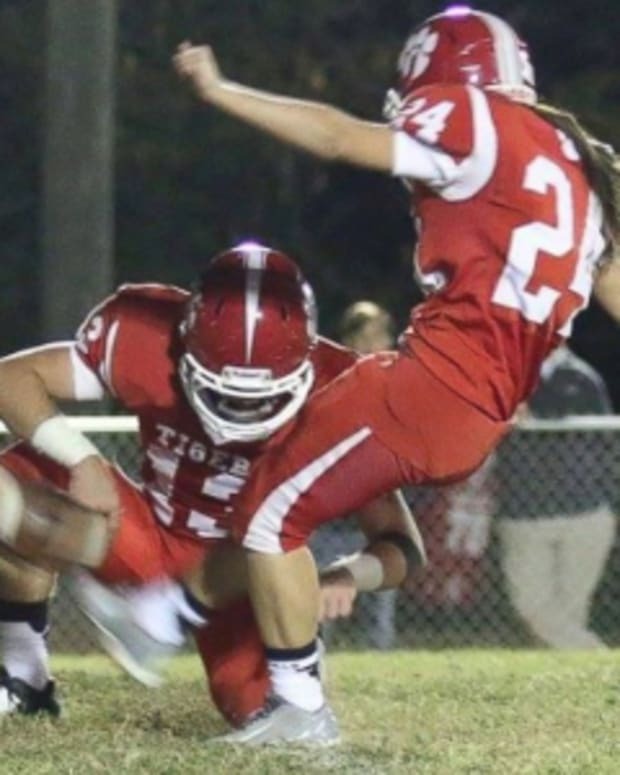 When the game resumed, the football coach called upon Brianna to kick what turned out to be the winning 31-yard field goal. "I was told that they were all cheering after the [field] goal, but I couldn&apos;t hear any of them. I was totally zoned out because I was so focused on the game. I just really wanted to win." Brianna played girls soccer at the school, but also had a desire to try her hand, or her foot, actually, at football. The coach gave her a tryout, which she obviously passed. Brianna is a senior who will study business advertising next year at Western Michigan University. No word if she will go out for football there, too.